A tremendously focused group of players at every age level that performed at an extraordinary level. The memories are lasting and the biggest memory is that you will always be able to say I qualified & participated in this one of a kind All Star camp! Great job All Stars! You should feel extremely proud of your competitive fire & heart because it was a camp for the ages! The players applied the acronym “VOW” Vicious-Overcoming-Warrior! Do you have what it takes? And they answered the call! Click on this link to check out our web site! 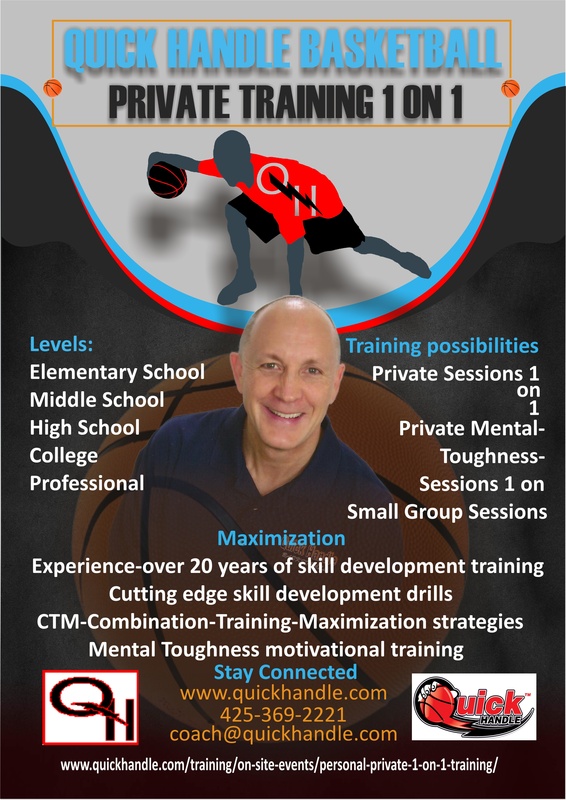 If you are serious about off-season training & development, intense competition, maximizing your talent & potential and taking your game to an extraordinary level, then you are encouraged to check out the multiple off-season programs designed to elevate your game & prepare for a winning season! Now that the 2015 camp season & summer is over it is time to get fired up & prepared for achieving your goals & dreams as a basketball player. Don’t let the opportunity of training with Quick Handle slip away. Take advantage of some of the opportunities that might be available for you to maximize your game & look back with few regrets…. “VOW” Vicious-Overcoming-Warrior! Do you have what it takes? Please share this important training information with a friend! Copyright © 2015 Quick Handle, All rights reserved.